Dr. Reed loves to be active and has always enjoyed sports so becoming a Certified Chiropractic Sports Physician was a natural fit for him. “Treating athletes is fun as they kind of think on the same level as me,” says Dr. Reed. Many of the instructors that taught Dr. Reed during his certification courses work for major sports teams such as the St. Louis Cardinals. Through his classes, Dr. Reed gained a lot of insight on how to treat injuries that are not normally treated by chiropractors such as tendonitis, knee problems and ankle problems. Dr. Reed is a Certified Posture Exercise Professional. Through this certification he became an expert in helping people strengthen the posture of their spines. The program takes about 10 minutes a day, but it’s enough to strengthen the body’s alignment to combat activities during the day that can negatively affect posture! Posture strengthening exercises work on three things: balance, alignment and motion. Patients will receive an exercise program that Dr. Reed will go over with them in the office. He will teach them how to properly do these exercises. Eventually, patients do the exercises on their own at home. 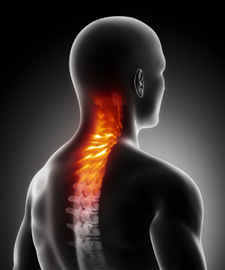 We offer an expansive variety of chiropractic techniques and therapies. We operate in a top-of-the-line facility and use cutting-edge techniques. 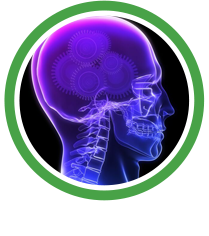 Most importantly, Dr. Reed is a chiropractor who will listen to you and use the technique that suits you best. Experience all that Bryant Family Chiropractic has to help bring you to higher health! Contact us to schedule an appointment and discover how we can help you!